I can't believe that it's already December! This year went by so quick, and it brought in amazing experiences and I can't wait to see what 2018 has in store for yours truly. Last month I decided to do a jump start on my holiday shopping; I wanted to avoid the massive crowds during Black Friday and I wanted to avoid buying last-minute gifts! 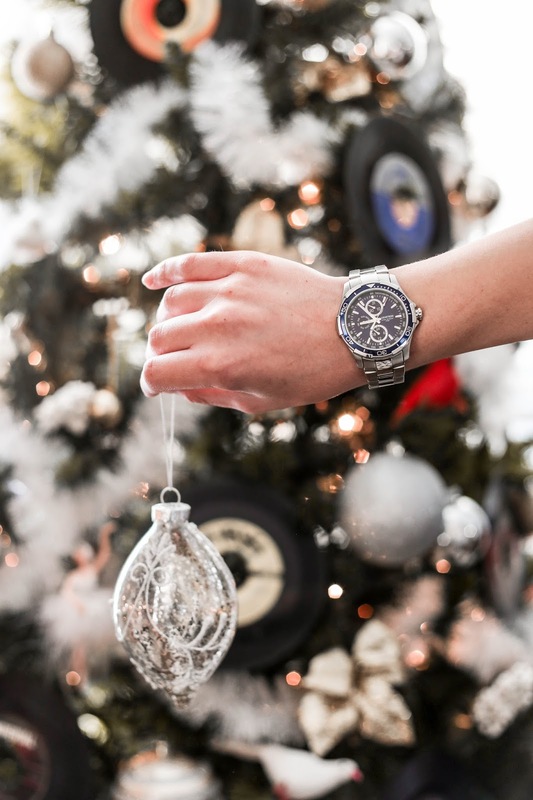 I was lucky enough to partner with Armitron Watches and select some of their pieces as part of my holiday gifting guide. I'm a huge fan or Armitron; as a kid I remember going into my dad's dresser to find and borrow his gold-plated watch. Naturally, I chose this sick gold-tone watch (SHOP HERE) with a black face as one of my choice. Believe it or not, this specific watch goes great with just about any outfit and any other tone you might be wearing; and I love how the black and gold contrast from the watch really stands out. If you like to stick with the classics, this Multi-Function Dial watch in silver with a dark blue face (SHOP HERE) is your best choice. 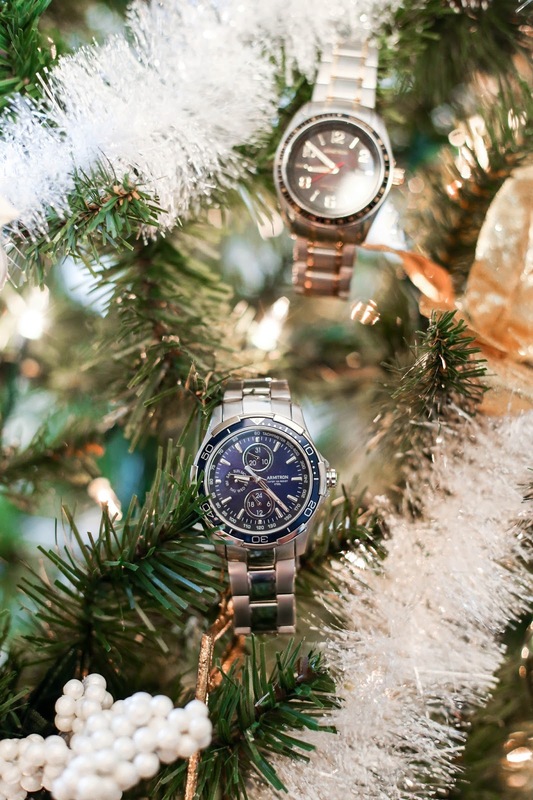 This watch goes well with casual and dressier attire; so you can wear this for both Christmas and New Years! 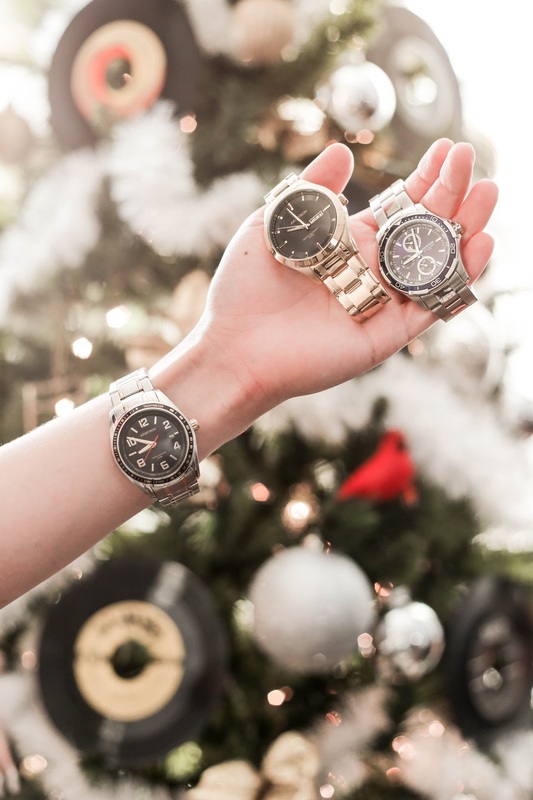 The Solar Two-Tone Stainless Steel Watch (SHOP HERE) is perhaps the best gifting option for those that are always outside and on the go. Fuel up your watch with the power of the sun; how crazy is that?! This style is slim compared to both models I previously mentioned, and I like that since it does give you the option to wear this watch out if you're constantly on the go. 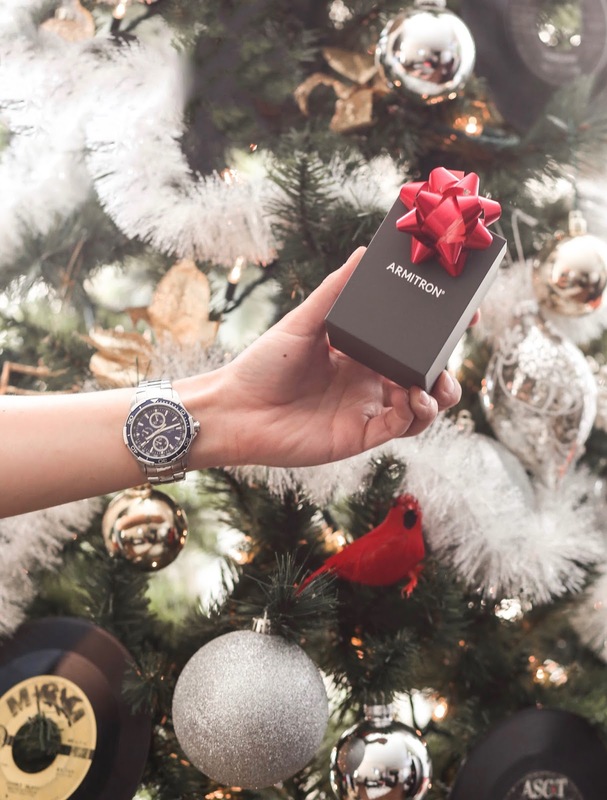 Armitron Watches are the best gift choice for the holidays, whether you're buying a watch for your friends, dad, father-in-law, etc. Armitron offers both stylish and unique pieces at affordable prices. Make sure to follow through Instagram at @alexsalcedo for more photos, OOTDs, and much more!